I love bamboo products and I have tried many different bamboo products that ranges from clothing, to sheets and all of them amazing…I am amazed at the many different products that are made with bamboo and I am always happy to try ANYTHING that is made with bamboo. Like my newest find, the Konjac Facial Sponge. 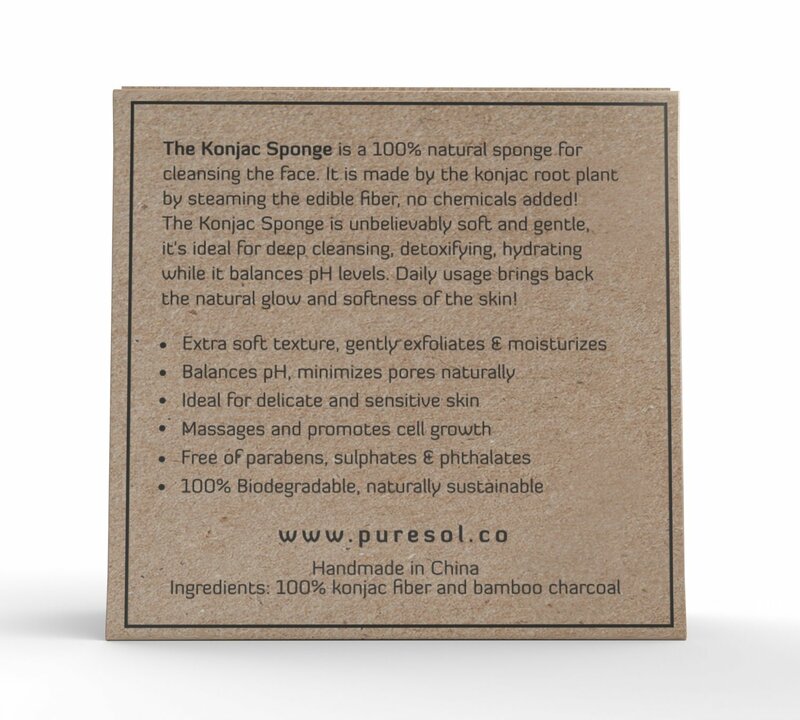 The Konjac Facial Sponge with Bamboo Charcoal from pureSOL is made with 100% natural ingredients and is Eco-friendly. 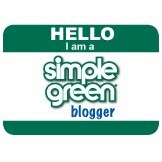 It offers a different skin cleaning approach that I have found very interesting. The sponge is actually smaller than what I would have expected which makes sense since it is a face sponge. 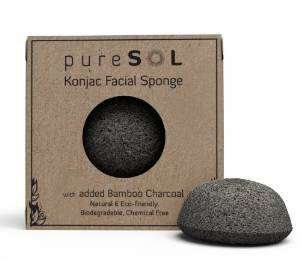 The Konjac Facial Sponge with Bamboo Charcoal from pureSOL comes in a small box and is sealed with plastic… When it first arrive, it was hard as a rock so I dipped it in water as instructed by the company and it expanded to its full size ( still it is a small, easy to handle sponge). After soaking the The Konjac Facial Sponge for a while it became softer and squishy…In the instructions it says I can use it with a cleanser of choice or by itself. I have used it both ways and honestly both ways work just fine. I do have to add that there is no need to put any pressure on the sponge when you are using it, simply apply it softly onto your skin in a circular motion. It makes my skin feel clean and soft whenever I use the sponge and I love the fact that you can use it with just water and still see cleaning results. 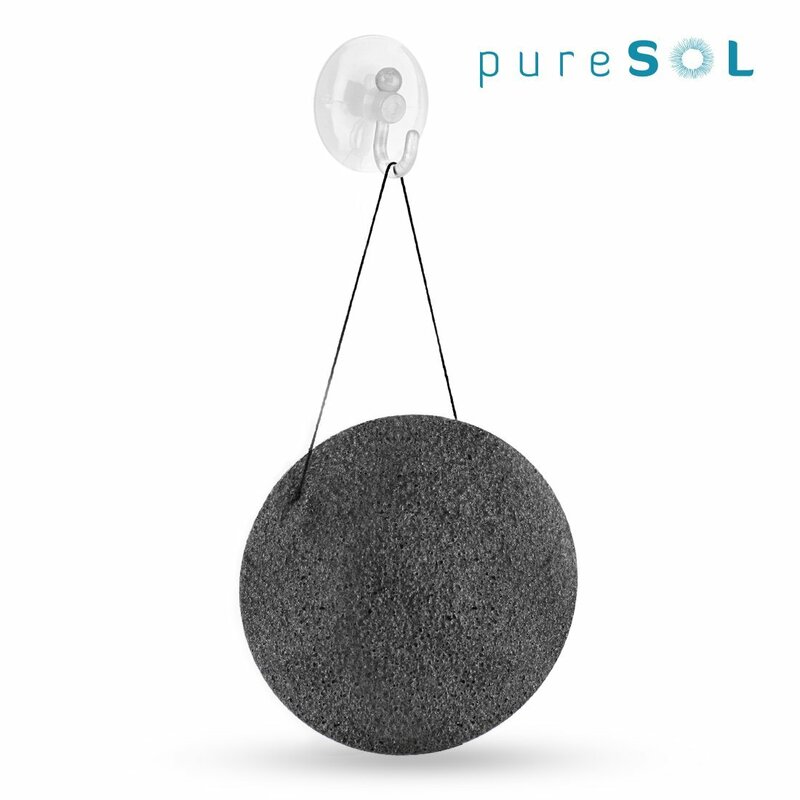 The sponge comes with a suction cup to hang, so I can place it in my shower as an exfoliate when taking a shower or hang it on my mirror…I tend to forget to exfoliate so hanging it on the mirror works as a great reminder. What I have noticed is a more clear skin. I really like the results I see and love it and at $25.00 for 2-3 months, it is really not that bad a price all! 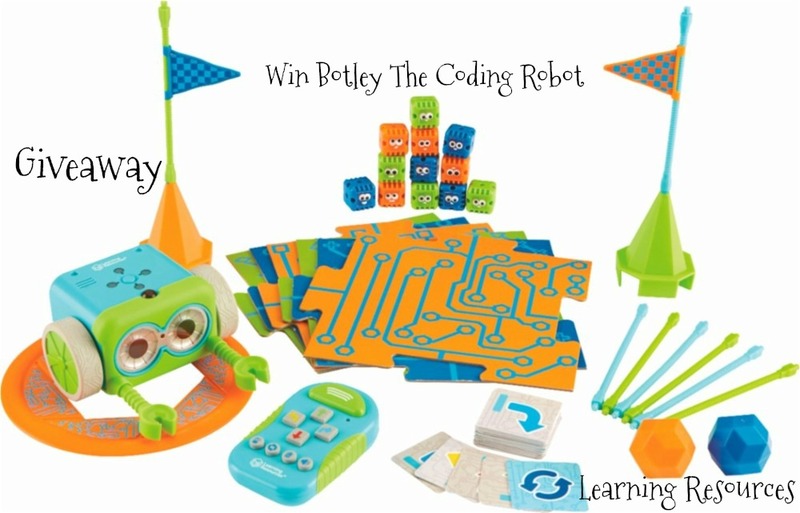 I received one of the products mentioned above for free using Tomoson.com. Regardless, I only recommend products or services I use personally and believe will be good for my readers. This is very unique. I’ve never seen a product like that. Would love to try it out!